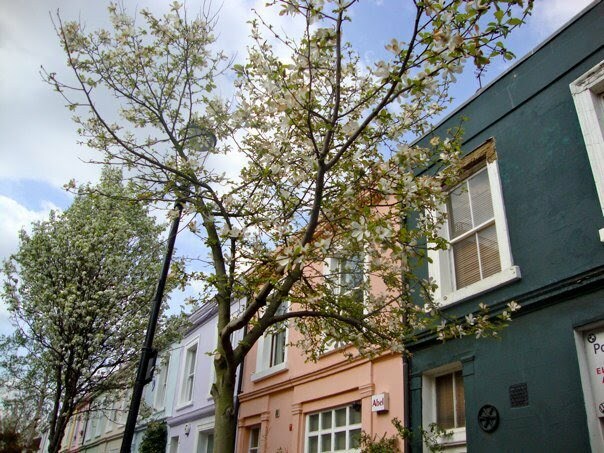 When I saw this portobello shoot in Lonny, I was blown away by how similiar of pictures I have from my own visits to Portobello almost every Saturday. Take a look at some my favorite finds here, here and here. Ohhh, how I wish I could go explore this infamous antique market right now, it was definitely one of my favorite spots in London! 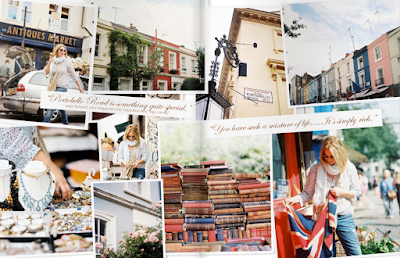 I have always wanted to go to Portobello road market!